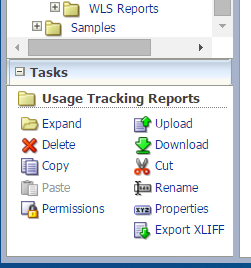 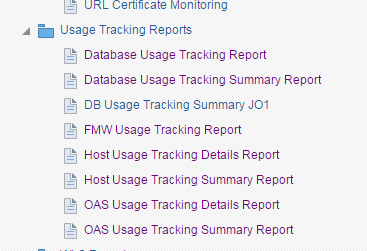 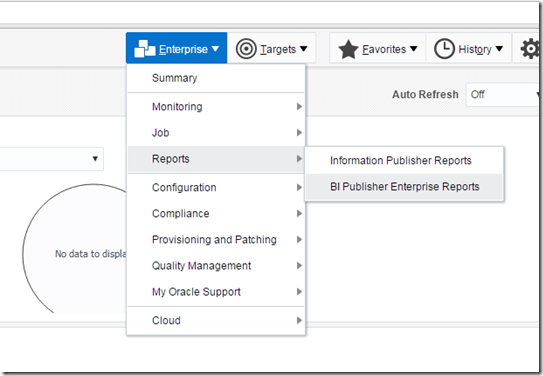 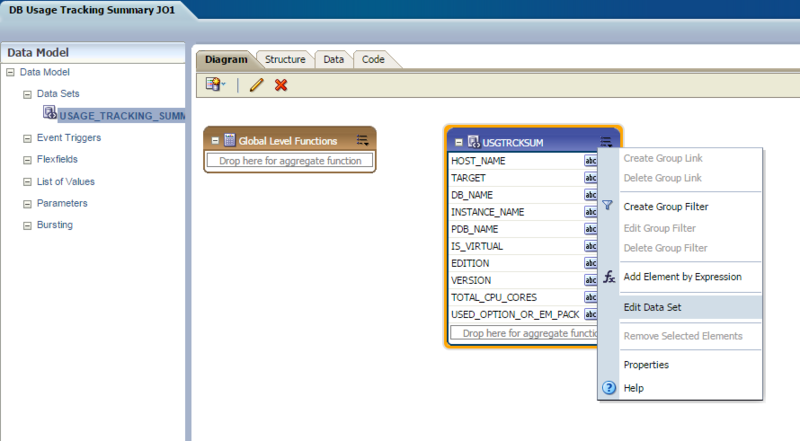 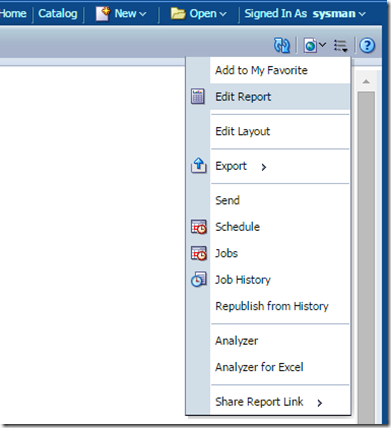 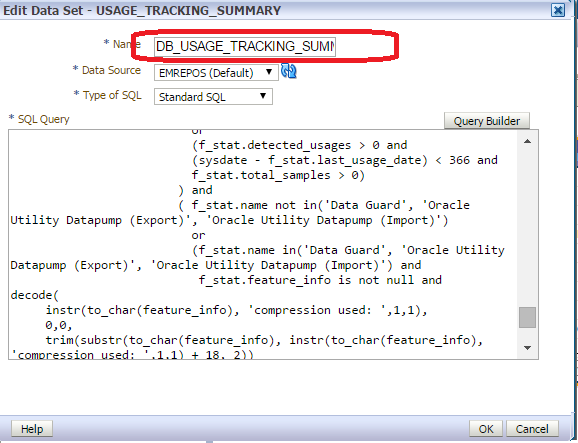 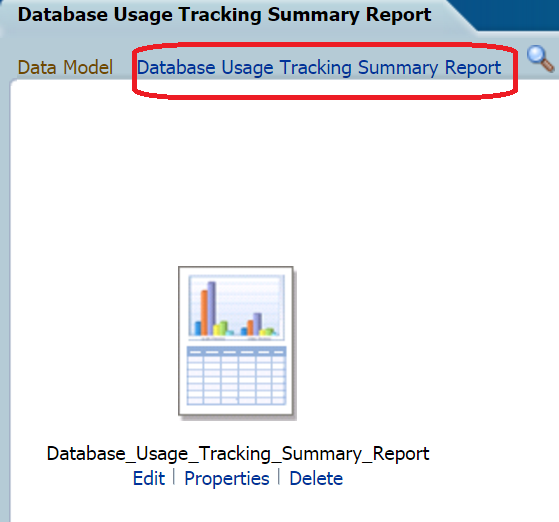 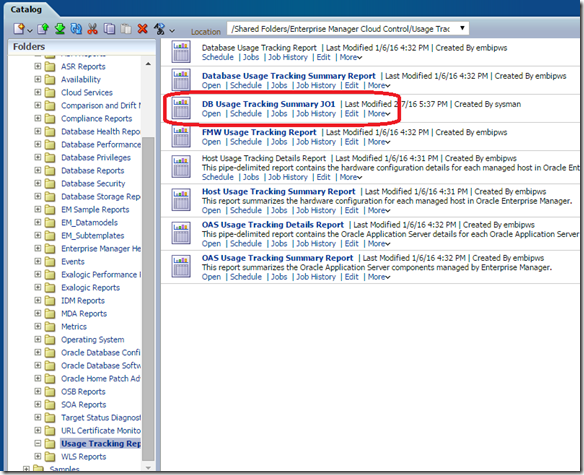 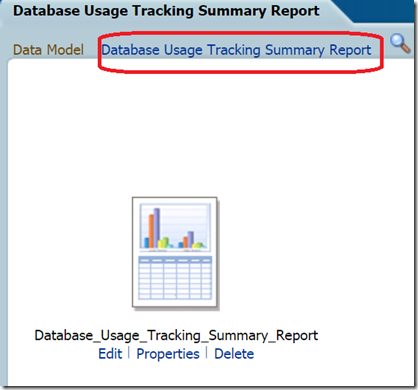 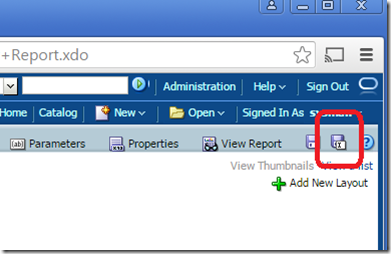 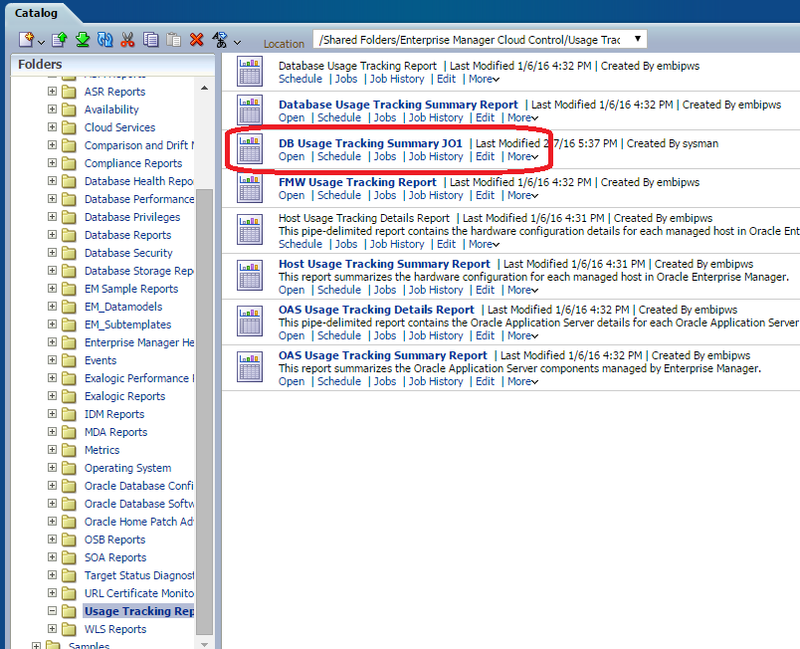 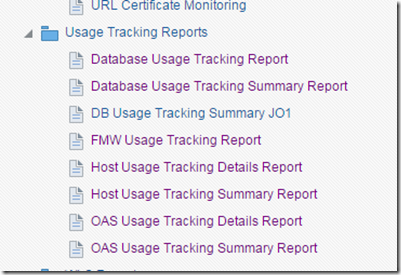 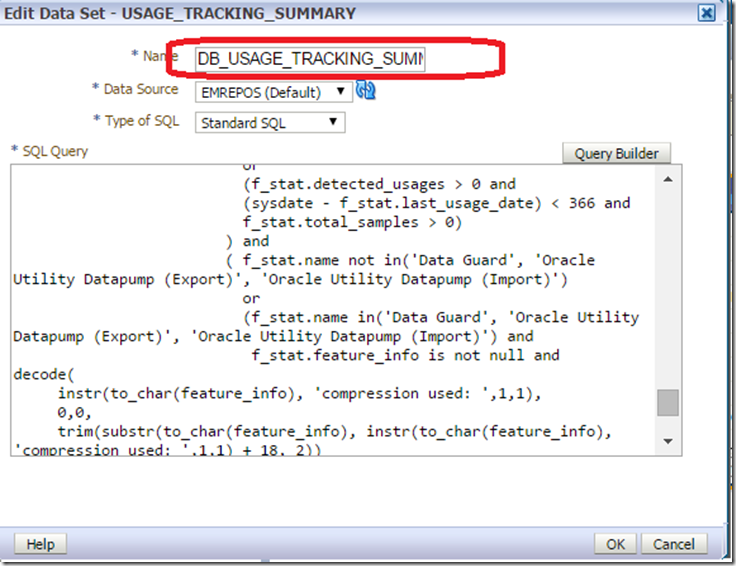 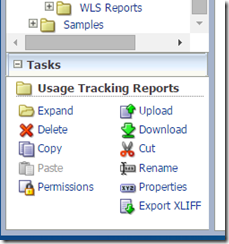 Correct, you can modify an existing supplied BI Publisher report. 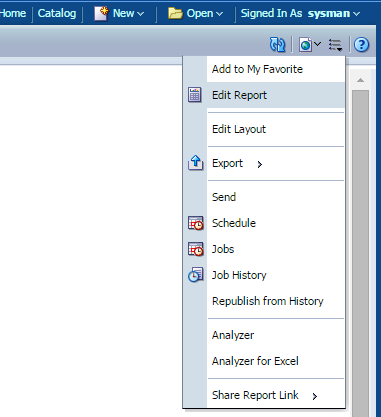 I just wanted to make it a little clearer that it’s always best to do that on your own copy of the report (which you can get by doing a create like and saving) because new releases MAY overwrite the changes that you’ve made. 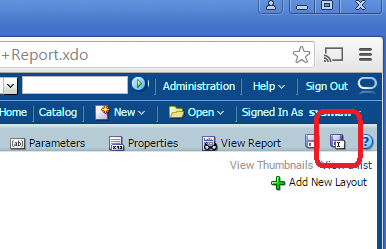 If you have your own copy, that won’t happen.